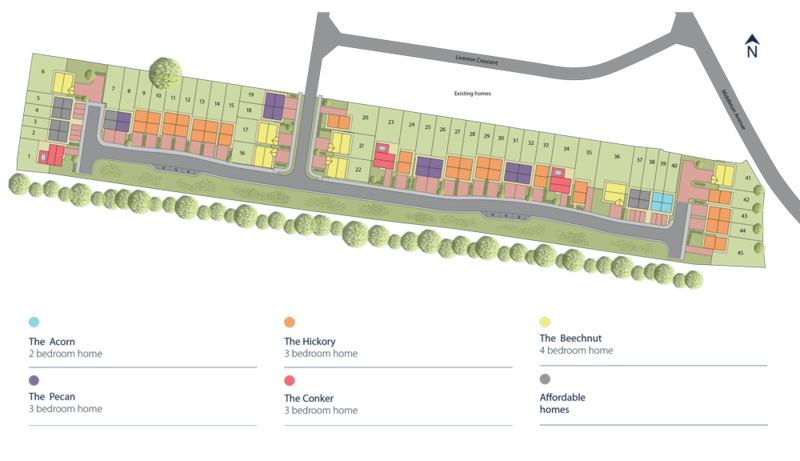 The Pecan is a well-proportioned 3 bedroom home built to a high specification. This property is the Pecan design, a beautifully proportioned 3 bedroom home. Downstairs there is a kitchen/dining area with and a living area with bi-folding doors to the rear garden. There is also a WC allowing you to make the most of the downstairs area. Upstairs comprises of 3 well-proportioned bedrooms with an en-suite to the master and a family bathroom.